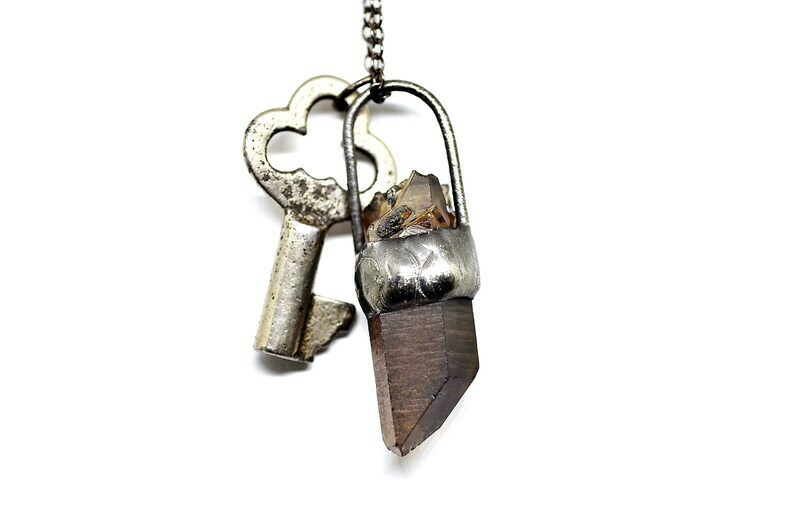 An antique barrel key and a lovely rough smoky quartz crystal point have been paired together to create this lovely necklace. The key and quartz hang from a long 32" chain with lobster claw clasp. All metals have been darkened to give it that antique rustic feel. 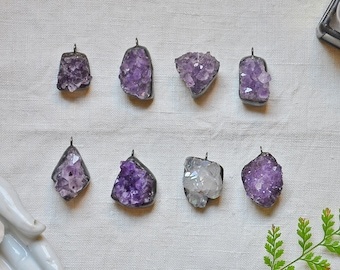 ✦Most of my items listed in my shop are made after you order. 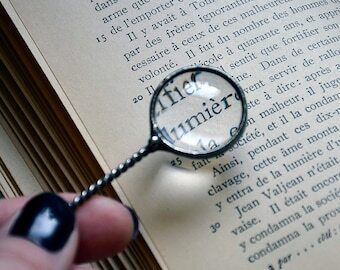 I do strive to make every item extremely similar to the item shown in the photo. All items I make are held up to my high standard of quality. I want you to have a beautiful durable piece of jewelry that you can be proud to wear. In the true nature of handmade and due to the fact that I use natural real butterfly and moth wings in my jewelry, please do expect some slight variations in the coloring and pattern of the wing. If you would like to see your finished product after I make it please let me know and I can send a few photos to you for approval. ✦All of my butterflies and moths are purchased after they have lived out their natural lives. No butterflies or moths are harmed in the making of my jewelry. ✦Please be sure to read over my policies before purchase. Please feel free to ask any questions prior to purchase! Moth Necklace With Rough Quartz Crystal Point. 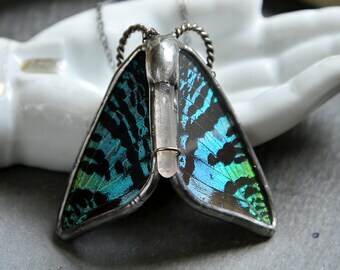 Real Butterfly Wing Necklace. Moon is my Compass Necklace. So unique, so pretty and brilliantly practical for air plants. Air Plant Holder. Stained Glass Air Plant Planter. Air Plant Planter. Stained Glass Air Plant Planter. Gift for Girlfriend. Rustic Decor. Very pretty, can’t wait to wear! Soldered jewelry with butterfly wings must be protected from moisture unless stated otherwise in the listing. Please wipe glass with a clean dry cloth. You may polish solder with a high quality carnauba wax polish. Sterling Silver jewelry may be cleaned with a paste of baking soda and water. If there is stamping design or wording on the piece gently rub the baking soda paste lightly over these areas. All jewelry comes in a gift box. If you want to send a gift to someone please add that address as the ship to address at checkout. I can include a message with the package if desired. Leave a note at checkout with the message you would like included. I do accept wholesale orders here or on Etsy wholesale. 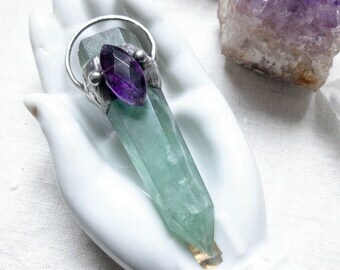 If you are not on Etsy wholesale please send me a message with the list of items you were interested in and how many of each item and I will let you know if you meet my wholesale requirements. Where do you get the butterflies from? Do you kill butterflies? I purchase all of my butterflies from conservatories or butterfly gardens that collect the butterflies after they have lived out their natural lives. I do not kill butterflies for use in my jewelry. Can I have a longer or shorter chain? I make each chain I use and can definitely make a longer or shorter chain if you would like. Longer sterling silver chains will cost a bit extra. There is no charge for longer silver plated chains. Please leave a message at checkout if you needed a different length other than the length stated on the listing. I make almost everything in my shop as they are ordered. Processing time varies and can take up to 2 weeks to ship your item depending on the amount of orders I have. I generally ship before the two weeks is up but sometimes need that little bit of extra time. After you receive a shipping notification from me you should receive your package in 2-5 days for USA customers and in 2-6 weeks for all international customers. International customers may incur a customs charge upon arrival of your package in your country. If you are not willing to pay the customs charge or VAT tax please do not order. Can you have my order here by a certain date? I do try my best to accommodate you if you need something quickly. Please message me prior to ordering to see if it is possible for me to have this ready and shipped for you when you need it. Please click on the shipping & polices tab above each listing for more information. A lot of my items are made after you order. The photo is representative of the quality and style of product you will receive but since these items are handmade and some may use natural butterfly wings with their own unique pattern and coloring, they will differ slightly from the photos. If you would like to see your finished product that you will receive after you order, please let me know and I can send photos after your item is made. What is lead free solder anyways? 4-5% copper and < 1% selenium. It is skin safe and is also commonly used in pewter jewelry and pewter tankards for drinking out of and also for plumbing water lines. If you have a skin sensitivity to any of the metals in the solder alloy, then I recommend that you not purchase my soldered pieces. Real Moth Wing Necklace. 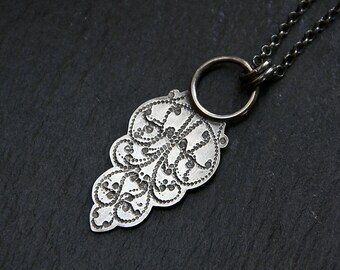 Antique Bronze Filigree Butterfly Necklace. Romantic Butterfly Pendant. Victorian Style Butterfly Pendant.